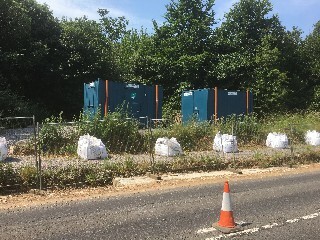 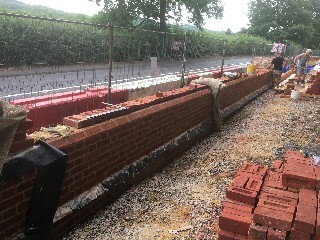 4R Building Limited - Rebuilding the Past - National Trust - Basildon Park. 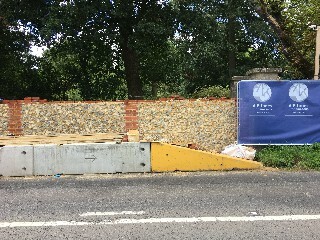 Basildon House & Park, near Pangbourne. 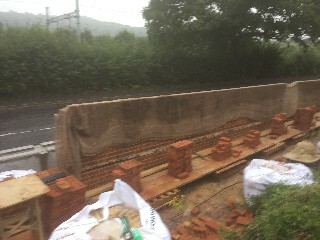 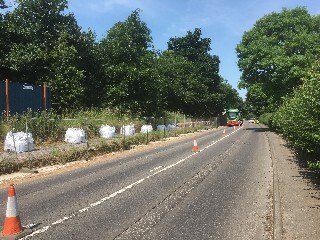 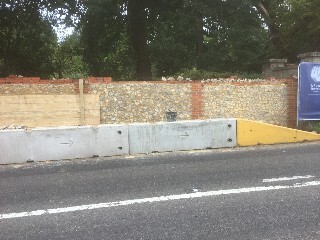 Contract to redevelop the boundary wall, sub-contract to A F Jones stonemasons. 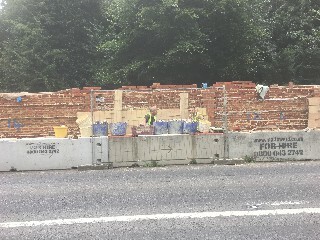 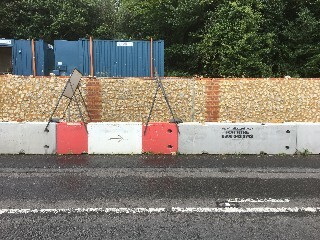 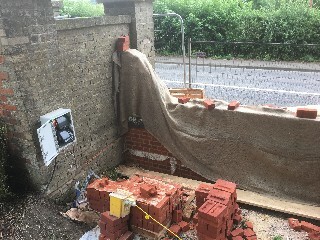 The original wall had fallen into disrepair so much so that it became unsafe to keep repairing it and also not cost-effective. 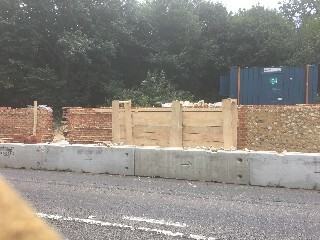 The decision was taken by National Trust to dismantle original and rebuild. 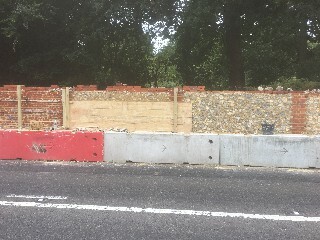 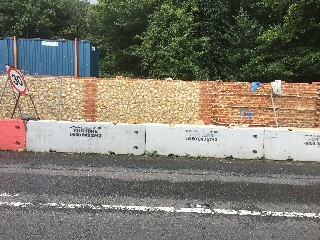 The wall is half a mile long flint on the front and brick on the back, 2 metres high. 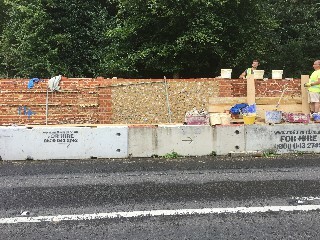 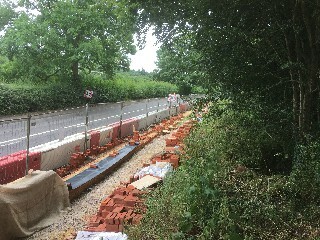 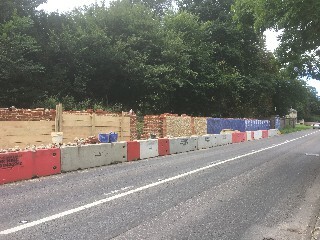 "18 month contract for 470 metre run at 2.025m high = 951m2 of brick and flint averaging 400mm wide, 380m3 of lime mortar. 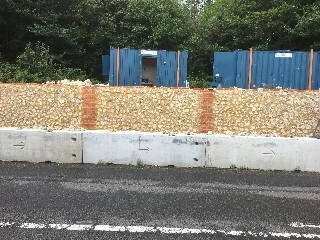 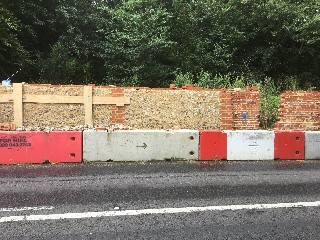 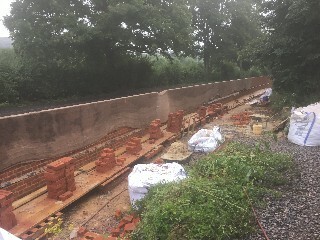 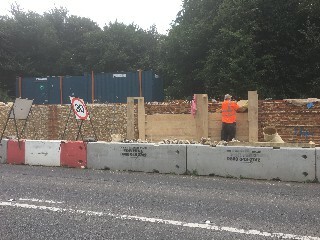 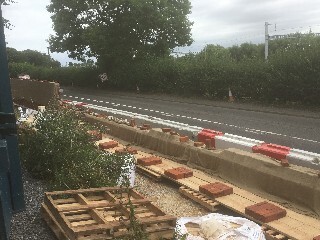 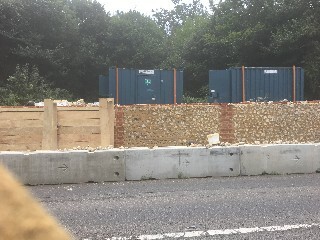 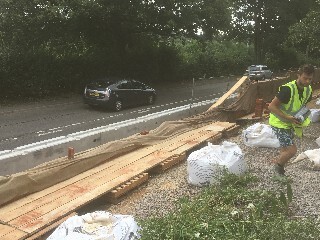 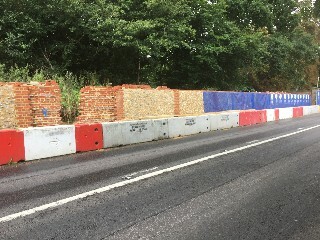 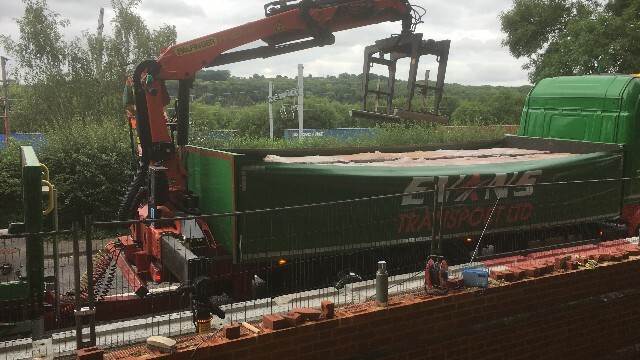 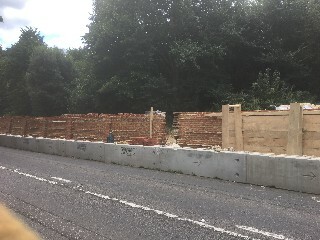 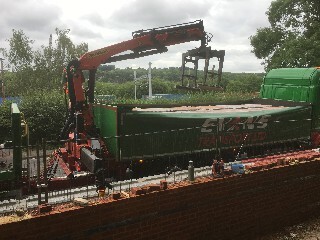 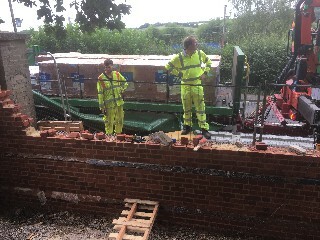 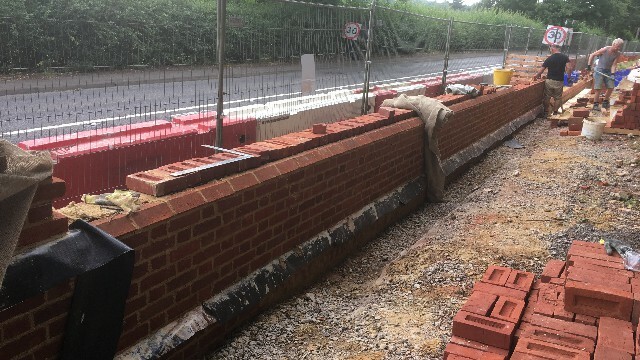 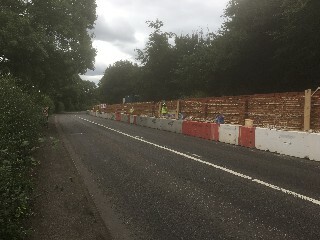 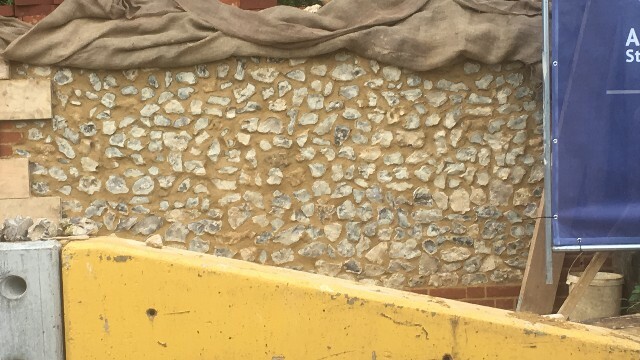 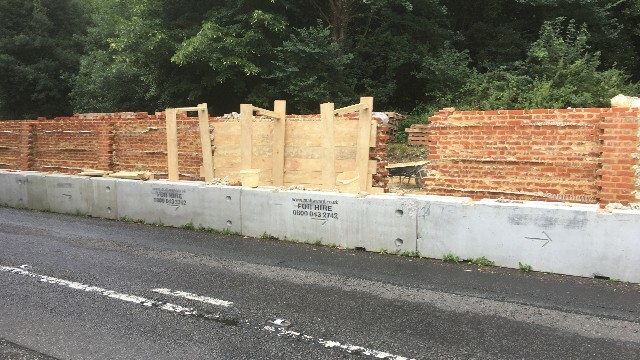 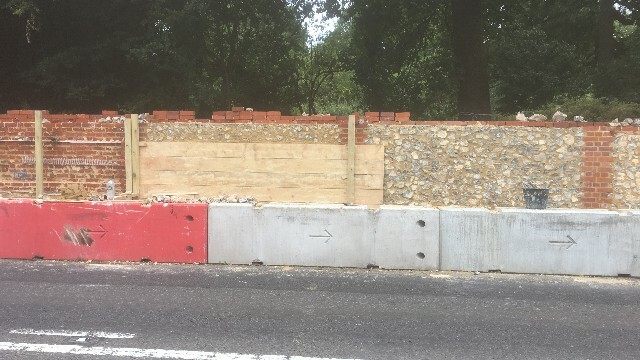 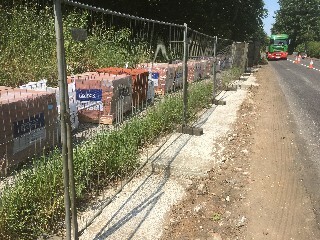 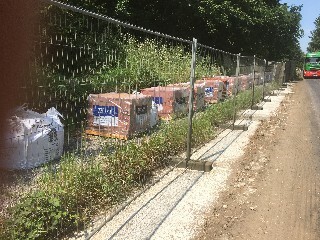 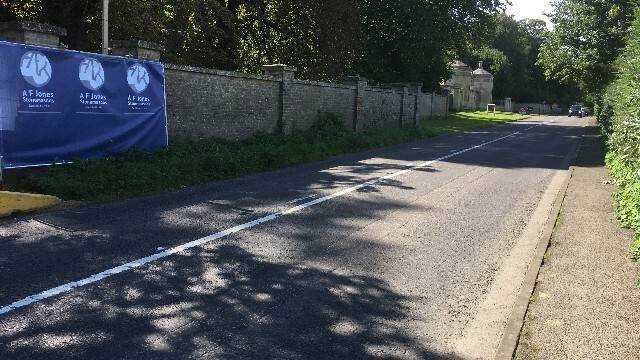 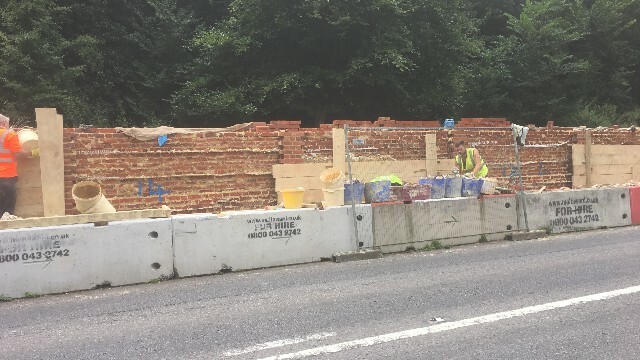 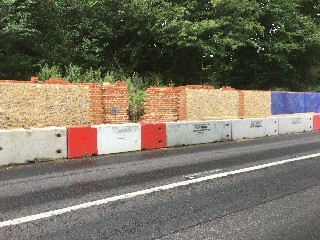 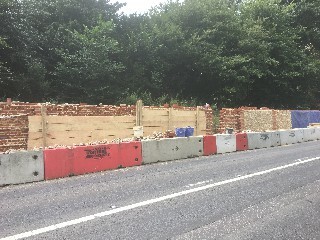 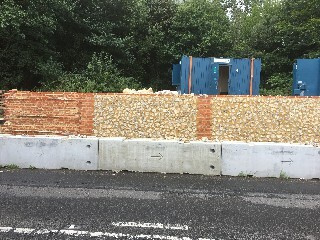 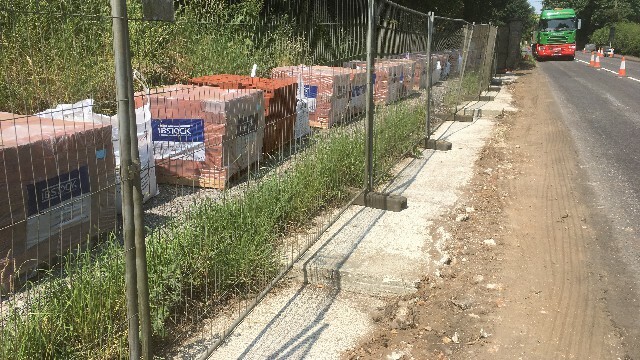 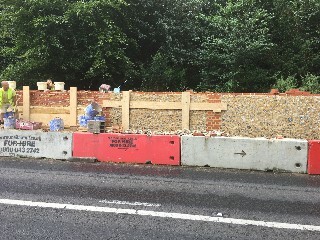 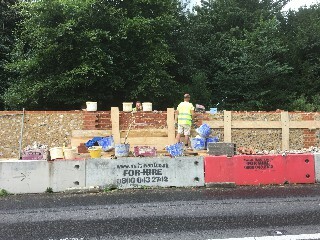 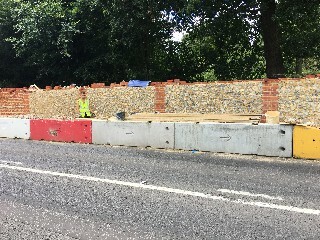 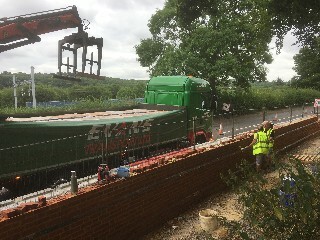 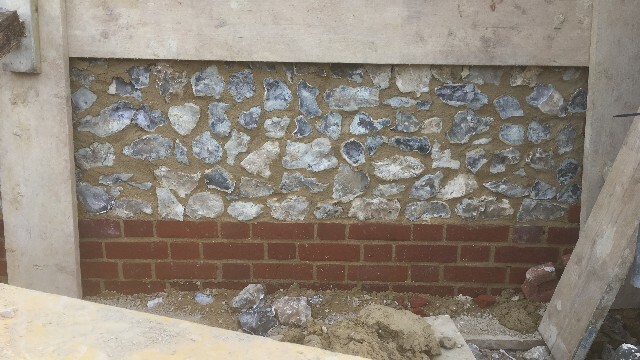 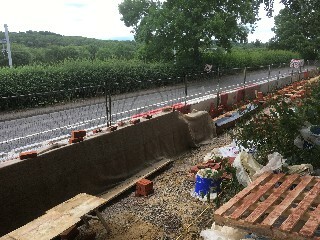 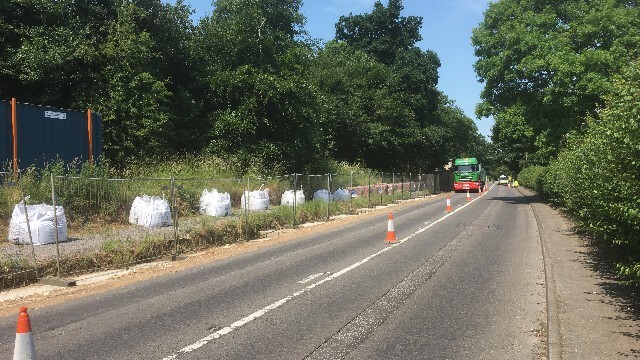 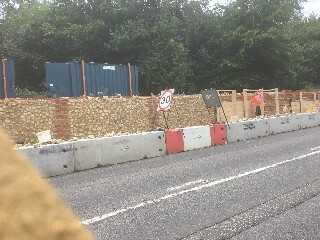 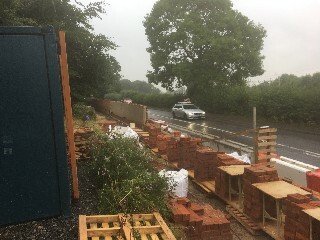 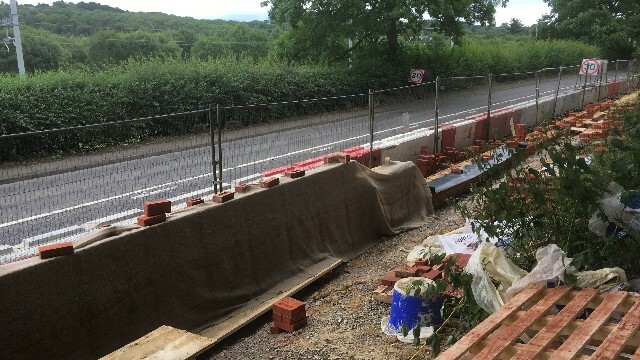 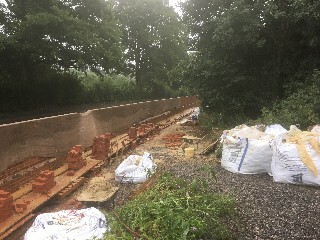 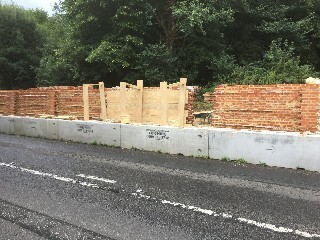 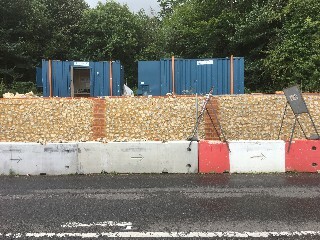 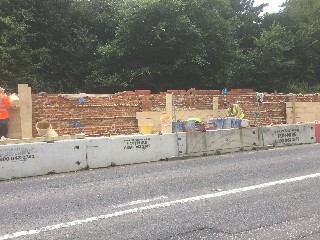 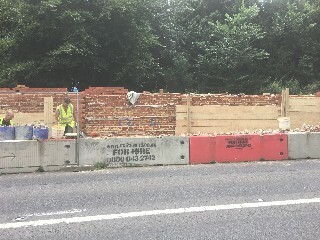 Approx 750 tons of bricks, lime mortar and flint to be stored, protected and laid to look brilliant and become a local section of wall that I can be proud to have been involved with." 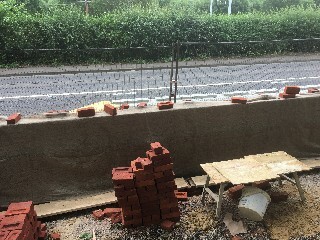 Angus Jones, Project Contractor.